And you thought New York real estate was expensive! 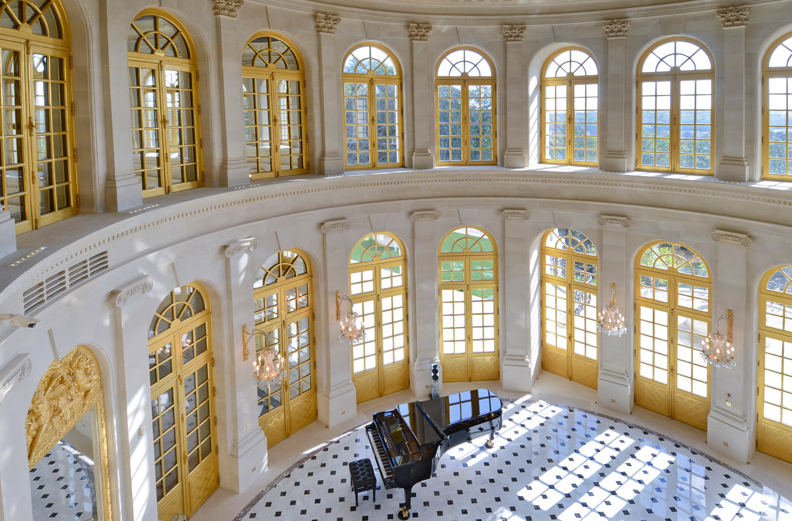 A sprawling mansion located near Paris has sold for a cool $301 million, which shatters the record for the world’s priciest property sale, according to spies at Bloomberg. The sky-high transaction eclipses the previous record set for a London penthouse at the mega-posh One Hyde Park development; the triplex digs traded for roughly $221 million in 2011. 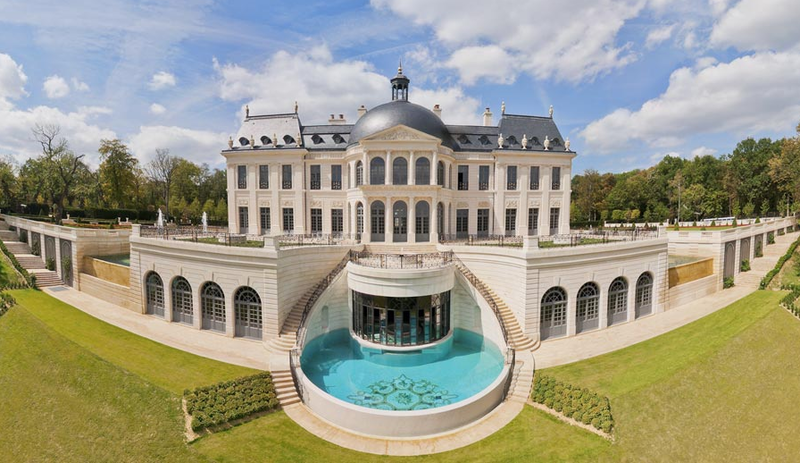 Dubbed Chateau Louis XIV, the newly-developed record-holder stands in a 56-acre park between Versailles and Marly-le-Roi. 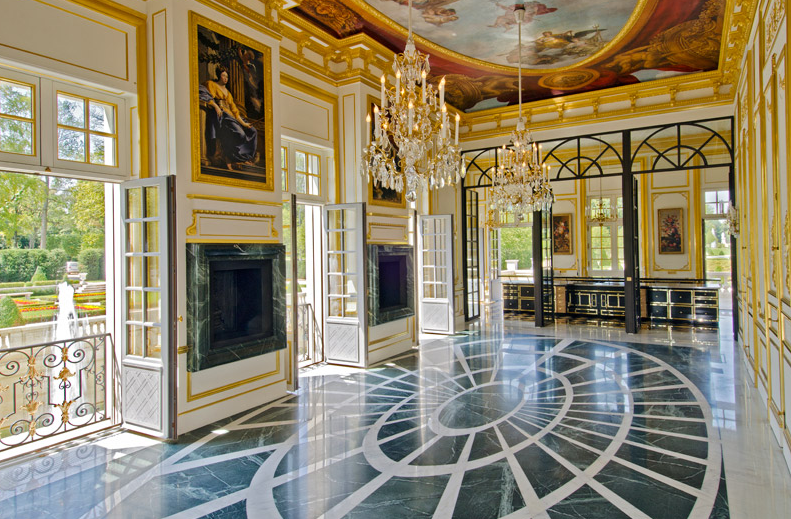 A specific measurement is not immediately available, but info on the website of Cogemad, the property’s developer, says the mansion weighs in at several thousand square meters — meaning lots and lots of square feet. Features include an aquarium, wine cellar and cinema. Outside, you’ll find a fountain dressed in gold leaf, bridle paths, marble statues and best of all, a hedged maze. 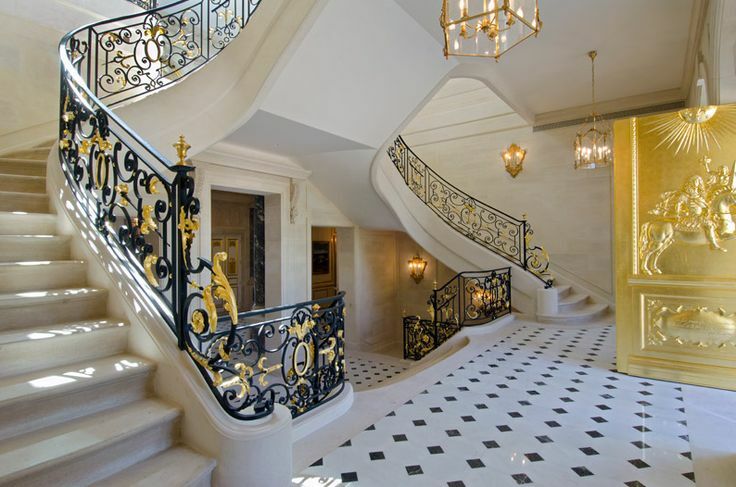 Chateau Louis XIV took three years to construct.